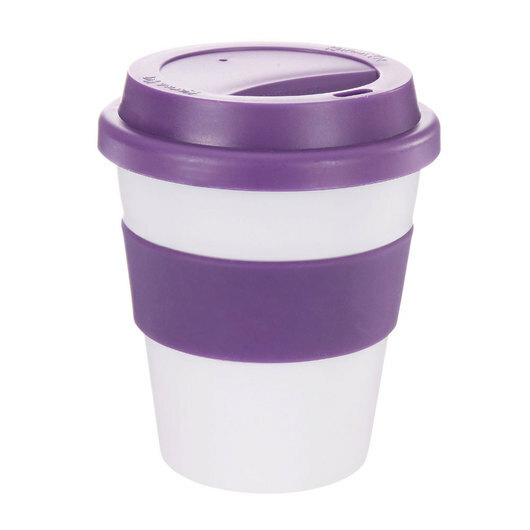 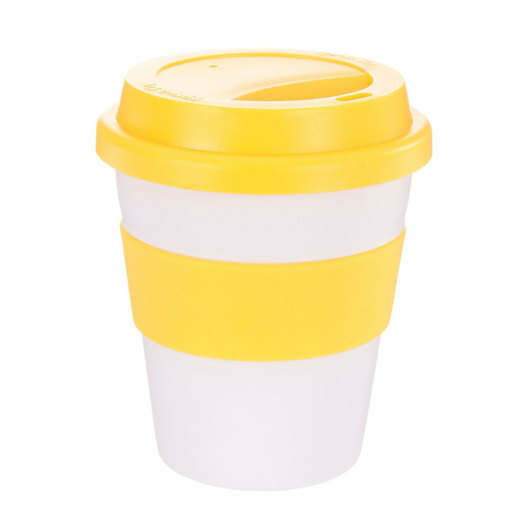 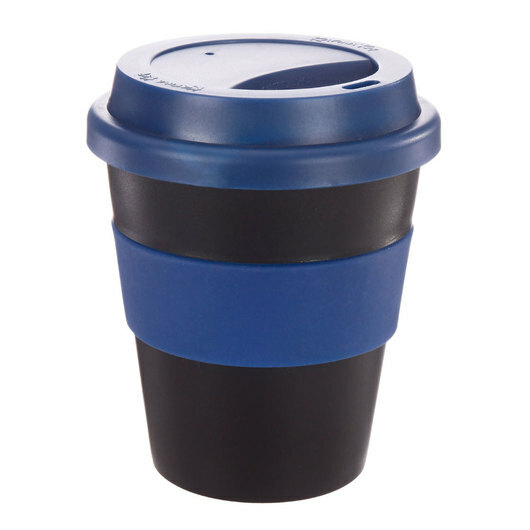 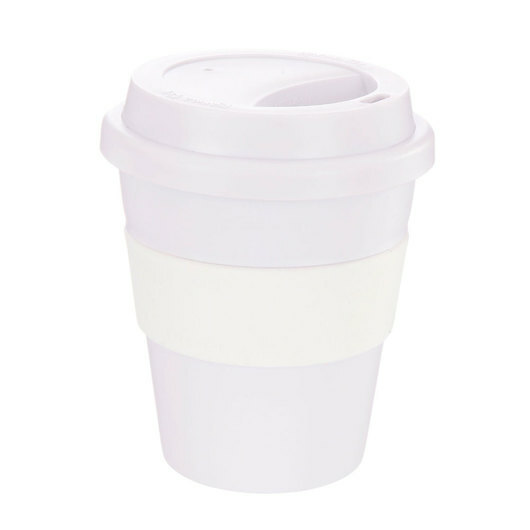 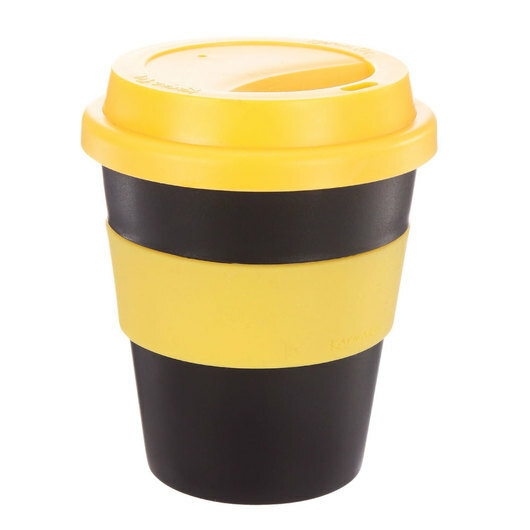 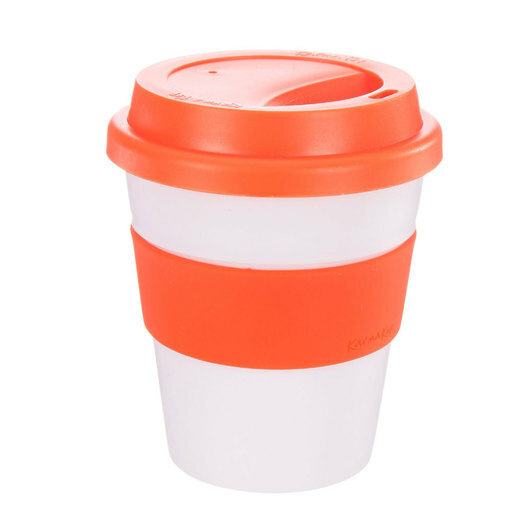 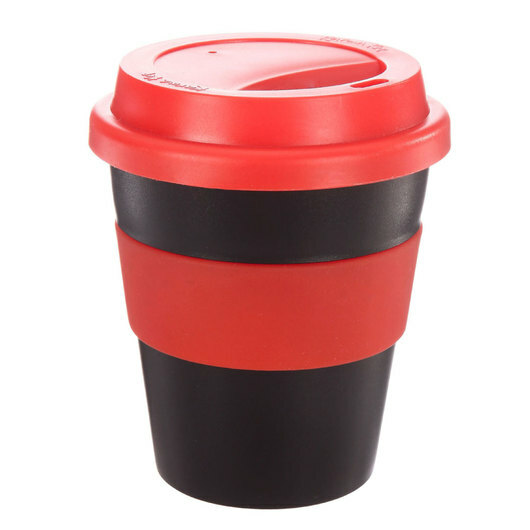 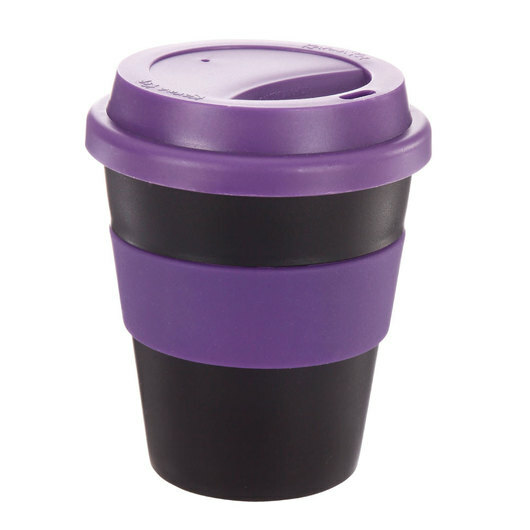 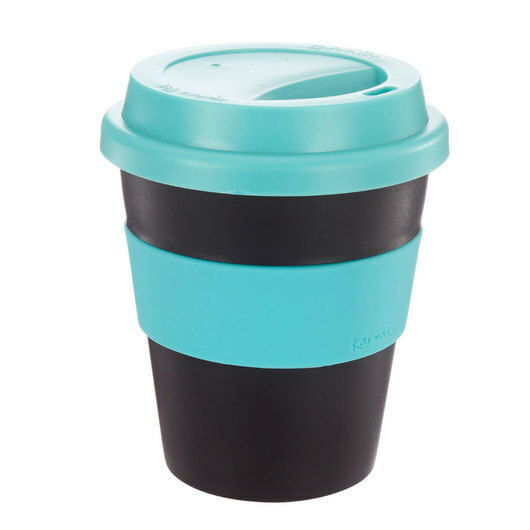 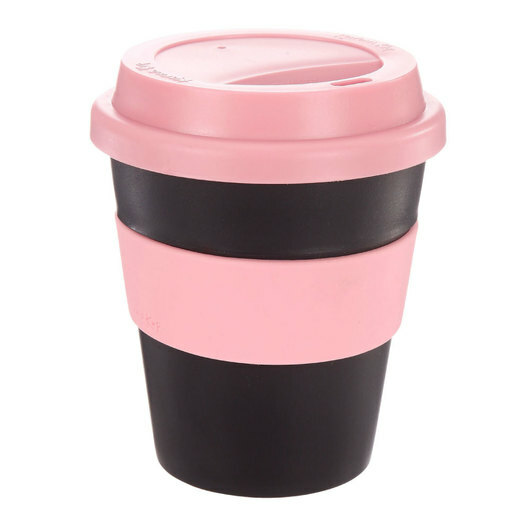 The most popular Karma Kup, now available in more colours! 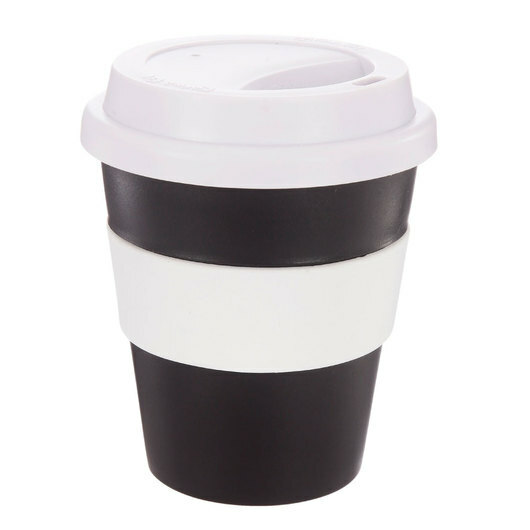 Back and better than ever! 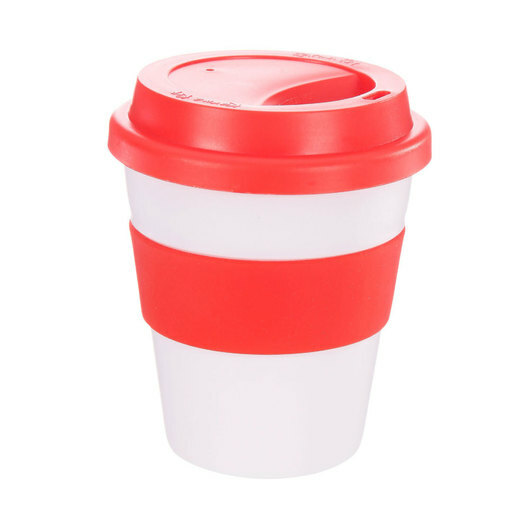 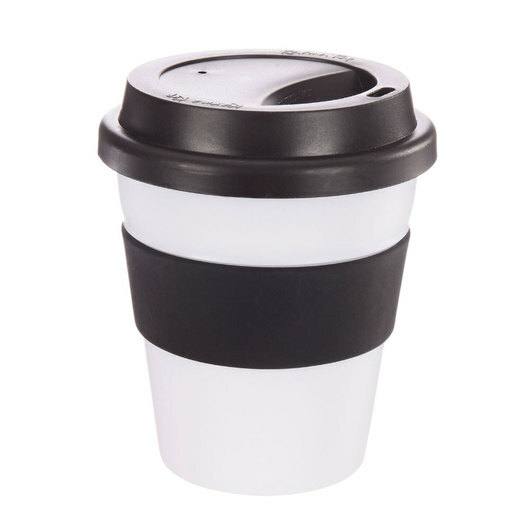 The Karma Kup is now available with 12 vibrantly coloured lids and bands on a matt white or black cup, bringing you over 288 colour combination options! 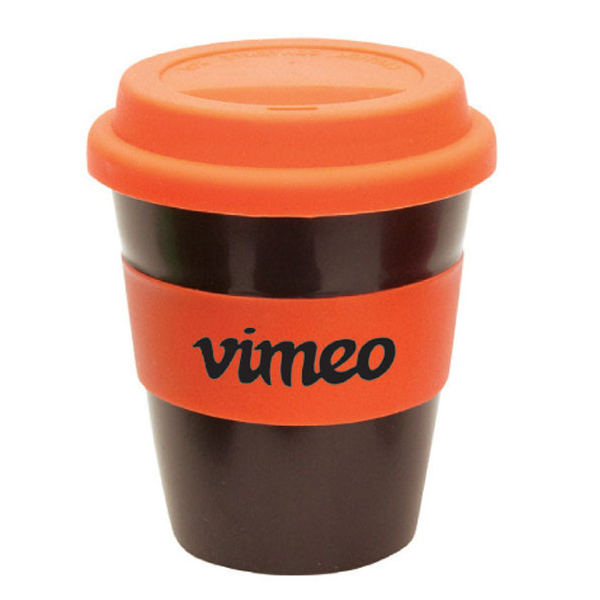 Put an end to waste and place sustainability in the palm of your hands with these eco coffee cups. 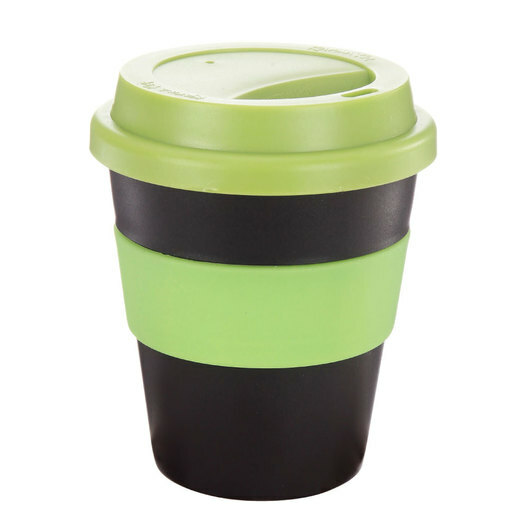 They have a capacity of 320mL and are 100% BPA free with non-toxic plastic. 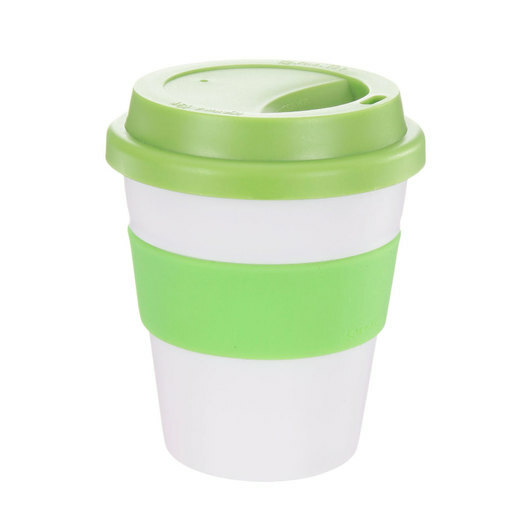 These cups are also dishwasher safe so for easy cleaning!